New video just posted on my YouTube channel. Some time back, I wrote about panel gauges. 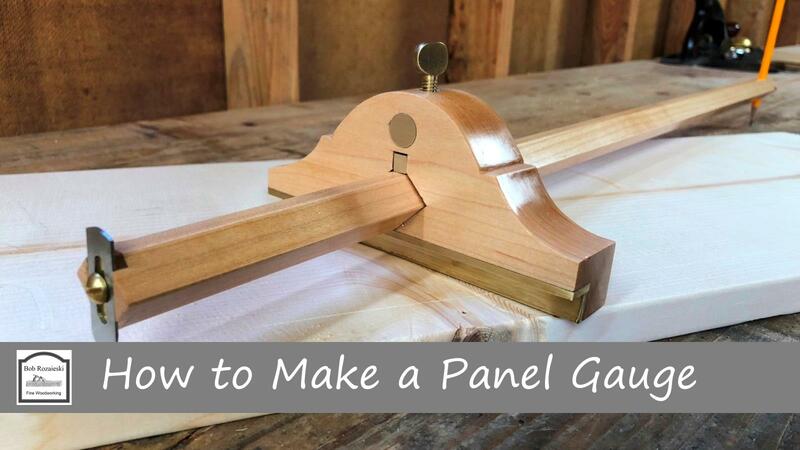 I recently built a new panel gauge and wrote an article on the process for Popular Woodworking Magazine. The article will be in the August 2018 issue. I also made a companion video on the build process. The video has just been posted over on my YouTube channel, so give it a look if you’re interested. You can find the video here https://youtu.be/4Iz05Gnjxko. Posted in Toolmaking, Tools and tagged marking gauge, panel gauge.